Written on July 18, 2013 . Posted in Announcements + Updates, Liberal Arts. The ITN LCG network investigates European languages from an interdisciplinary perspective and includes experts from Linguistics, Psycholinguistics, Cognitive Psychology, Cognitive Neuroscience, Social Psychology, and Educational Science. Its aim is to expand our knowledge on the following questions: How does language shape cognitive representations of gender? 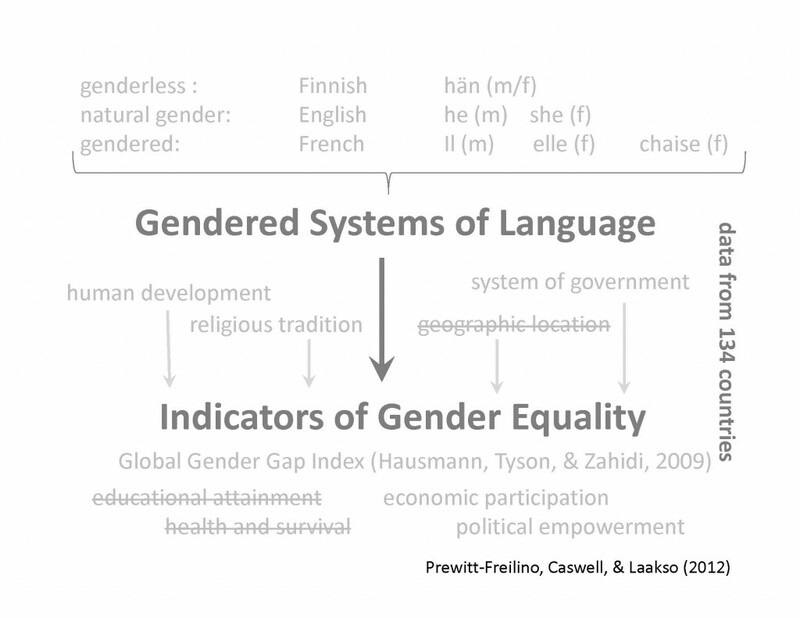 How do the features of European languages correlate with gender equality in the respective societies? How does language contribute to social behavior towards women and men? And how can strategies for gender-fair language promote gender equality?